Christmas is coming to the Glenn House! 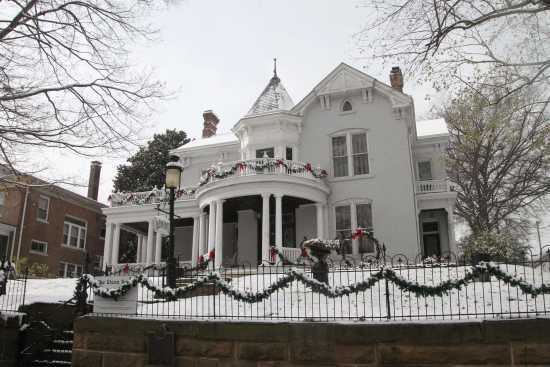 You can wander through this handsomely restored Victorian home that is festively decorated for Christmas. Already toured during a Christmas past? The decorations are entirely refreshed every year, making this a Christmas tradition that never gets old. Don't miss cookies and apple cider in the carriage house after your tour.